Y3 Kitchen Solution Sdn Bhd is a company that specializes in commercial kitchen and mobile food truck fabrication. Our headquarter is strategically situated at Johor Bahru (JB), Malaysia. 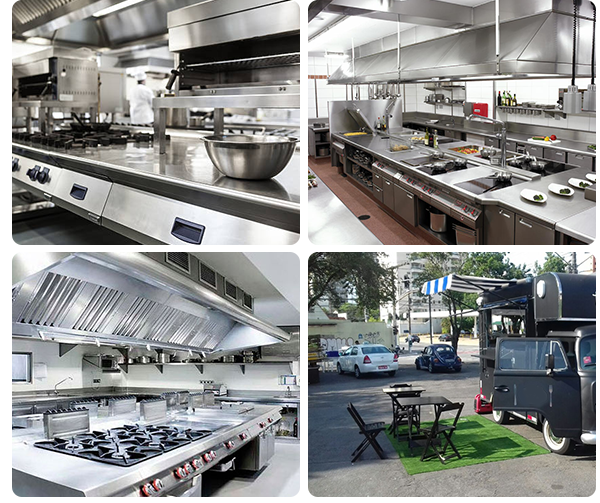 From consultation to design, Y3 Kitchen Solution covers all products and services that your commercial kitchen and mobile food truck needs. Just tell us what you need and we will assess the detailed requirement as well as offer you a tailor made solutions to meet all your needs. Our business core value is always committed to provide 1st class services oriented with its innovative design and professional technical services. We have a team of highly trained and skilful team members that have many years of experience in this field. If you have any questions, we will be glad to provide the best advice and support to you. Contact us now for more details. 26, Jalan Seroja 45, Taman Johor Jaya, 81100 Johor, Johor, Malaysia.